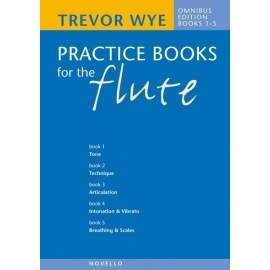 From Trevor Wye. 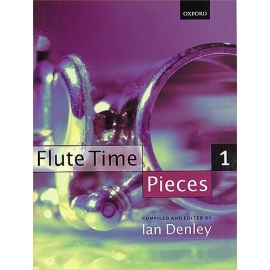 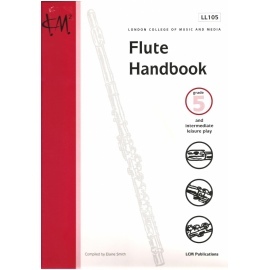 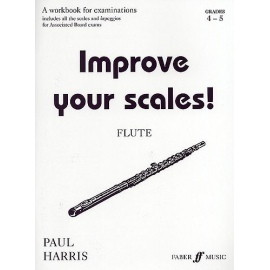 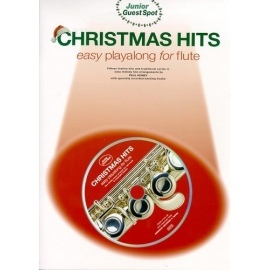 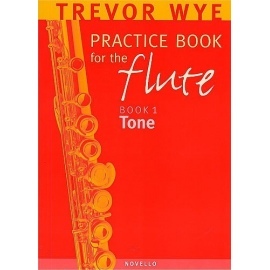 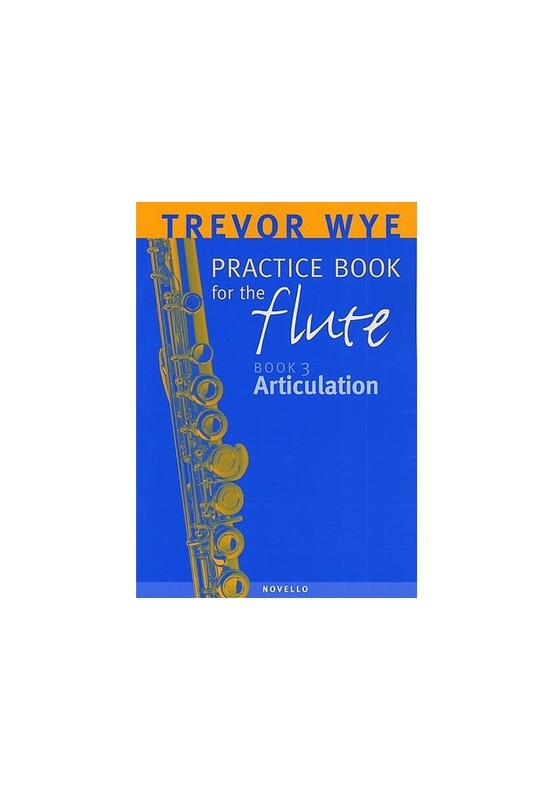 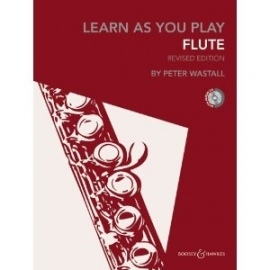 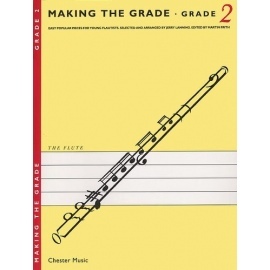 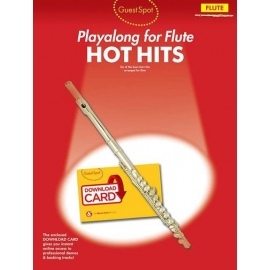 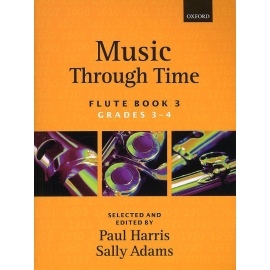 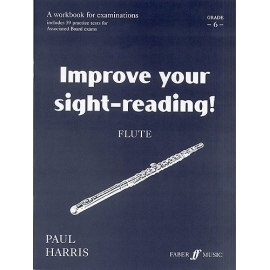 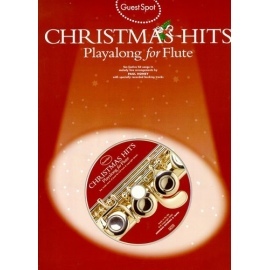 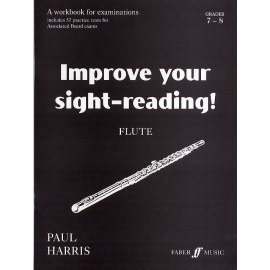 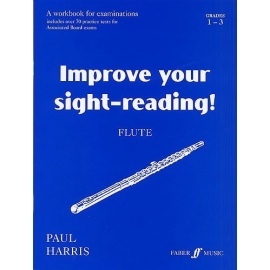 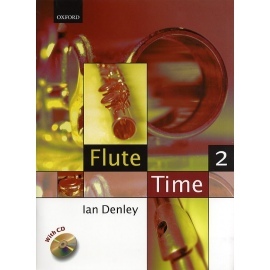 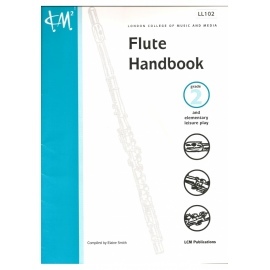 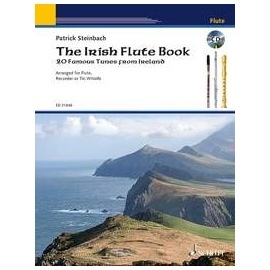 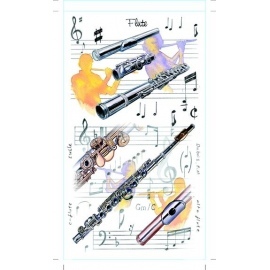 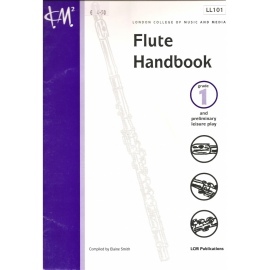 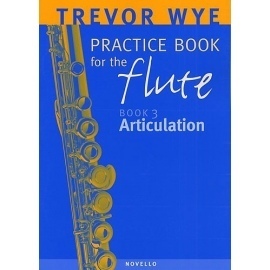 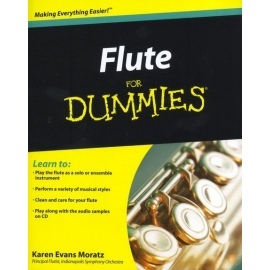 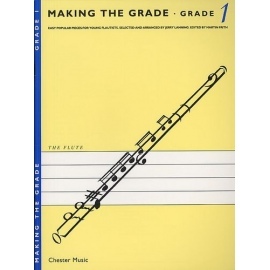 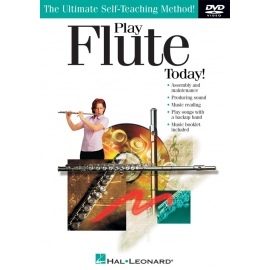 An invaluable addition to study for all flautists. 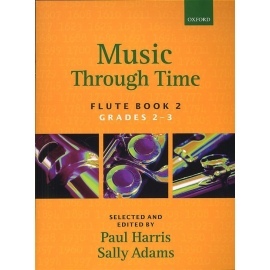 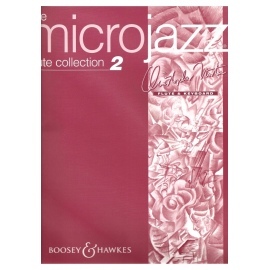 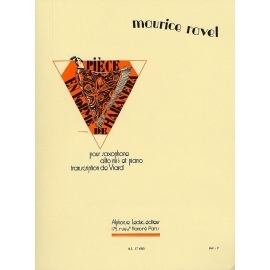 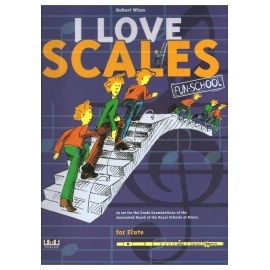 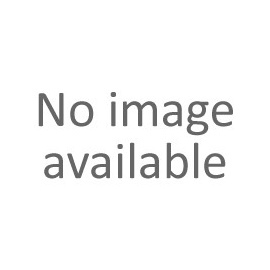 Each book concentrates on a different technical problem covering all aspects of playing the instrument.